We still have a long ways to go until White House Black Market’s Black Friday 2019 sale arrives. But you can scroll down the page to check out the details from their last Black Friday sale to get an idea of what’s likely to come. Enjoy! Updated on Friday November 16, 2018: With exactly one week left to go until Black Friday, WHBM just emailed their VIP’s with early access to their sale. And of course we’re sharing that with you! Starting today, shop whitehouseblackmarket.com with promo code 38515 and save 40% off your entire purchase, site-wide! If you’re wondering how this compares to last year’s Black Friday sale then it’s the EXACT same offer. You’ll also get free shipping and earn WHBM Rewards with all your purchases (be sure to sign up for it if you haven’t yet). Their official terms and conditions can be found in the ad below. Some exclusions will apply. Good luck and happy bargain hunting! What are you planning on buying at this year’s Black Friday sale at WHBM? Find any other coupon codes worth sharing? Then let us know in the comments section (you’ll find the comments at the very bottom of this page). Updated on Thursday, November 23, 2017: Thanksgiving is here and your early access to the Black Friday sale at White House Black Market! Visit their site or any U.S. boutique to save 40% on your entire purchase with promo code 65045. You’ll also be able to earn $20 Style Perks for every $80 you spend. Free shipping is included with any online purchase. Offer excludes outlet stores. Sale ends on Friday, November 24, 2017. See the a WHBM store or their site for official terms and conditions. Happy Thanksgiving! 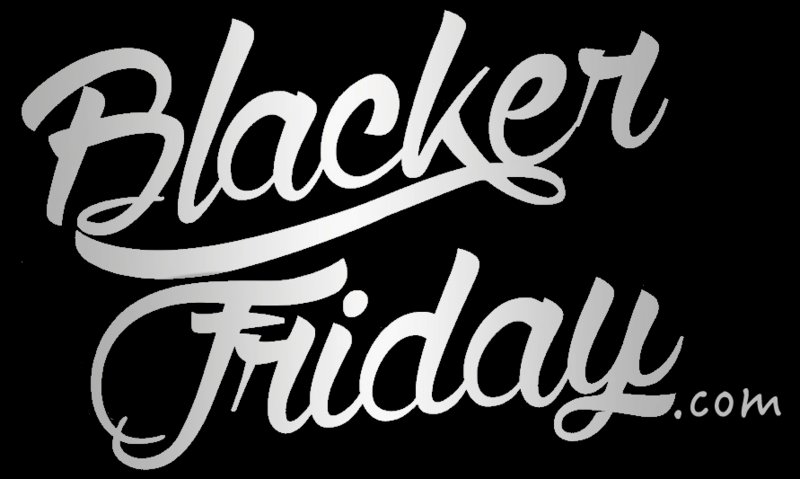 Black Friday has to be the only day the entire year where nearly every single retail store is having a sale – White House Black Market not being an exception. This year you’ll get 30% off the the entire store or 35% off the entire store if you are a current WHBM Rewards member. That means you don’t have to settle for last seasons styles but can pick up a great deal on all off their latest winter fashions. If shopping online just don’t forget to apply promo code 60703 at checkout in order to apply the discount. In terms of their outlet sale, we’re still not sure what’s begin offered this year but you can expect to see similar, if not deeper, discounts offered. You just have to be prepared to fight the crowds because Black Friday brings out the biggest crowds of the season to the malls. We’ve pulled a copy of their ad but you’ll have to head online to see the full terms and conditions because certain items (i.e. gift cards, etc.) are often excluded from these types of promotions. Find the nearest WHBM store in your neighborhood. If you have order related questions or need product return assistance then you can contact White House Black Market Customer Service by phone at 1-877-948-2525, by email at customerservice@whitehouseblackmarket.com, or Live Chat directly from their site.